Psych Administrative Partners is a billing service designed exclusively for psychiatrists, psychologists, social workers, marriage/family therapists, and professional counselors in private practice. There are many advantages to partnering with us. We work closely with you to get the results you want at a price that you can afford. Psych Administrative Partners was founded in 1997 by Susan Frager, LCSW. Susan is a former care manager at what is now Magellan Behavioral Health, where she worked in the call center, outpatient, inpatient, and after-hours departments. Susan also has a background as an employee-assistance therapist at Personal Performance Consultants, and prior to that has a work history with the domestic violence, substance abuse and seriously mentally ill populations. 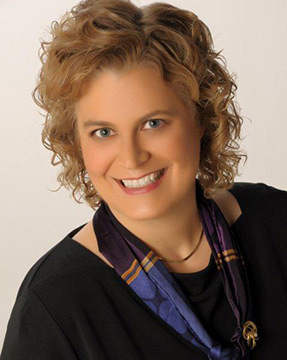 In 2000, Susan authored a book on managed care and private practice management, and has become a recognized authority and consultant on the subject of managed care and private practice business administration. Psych Administrative Partners maintains active membership in the Healthcare Business Management Association in order to stay current with the latest legal, compliance, and technical aspects of billing.